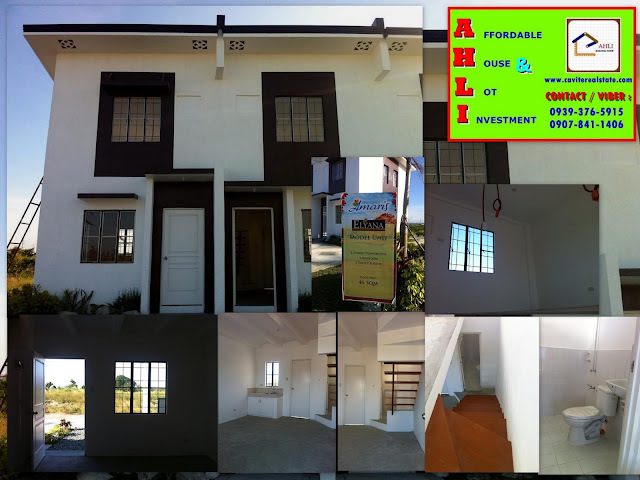 Amaris subdivision is a cluster townhouses developed by MYCITIHOMES located along Molino-Paliparan Road Brgy. San Miguel Molino Bacoor Cavite. Just a 45 minute drive from the Makati Central Business District and 15 minutes away from the Alabang’s urban complex, the residential development is the next best deal when it comes to location and proximity. Here is the ELYANA Model House and actual turnover unit. Amaris Homes’ Asian Modern architectural master plan which aims to provide full functionality and affordability without leaving the aesthetic of beauty in every detail. 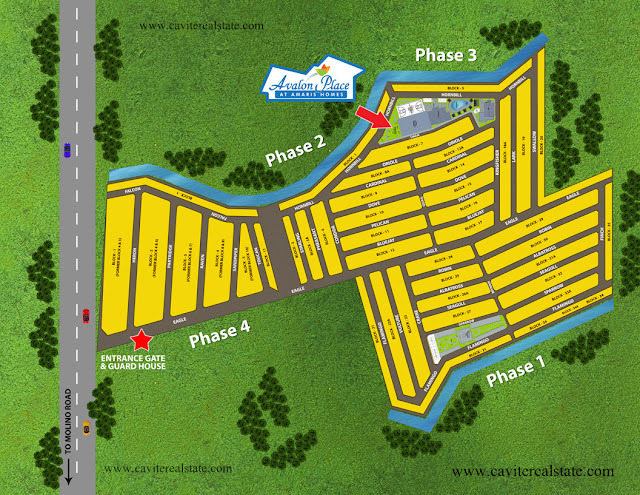 LOT AREA 64sqm. 96sqm. 72sqm. 108sqm. FLOOR AREA 46sqm. 46sqm. 46sqm. 46sqm. 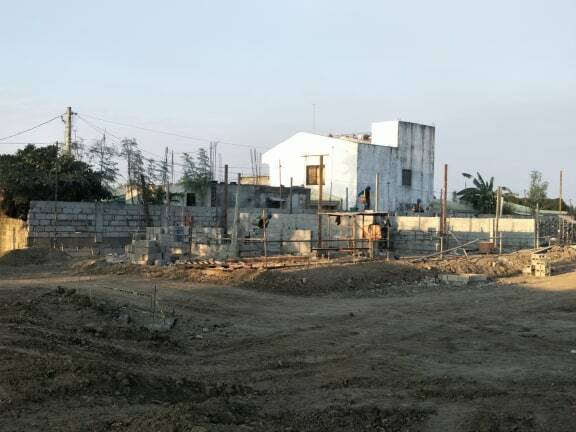 The 15 hectare community development also boasts an array of leisure and entertainment settings at the comforts of your home like the Multi-purpose Clubhouse for your special gatherings, a swimming pool, parks and playgrounds for Sunday bonding and early morning jogs, a sports facility area for dad’s basketball games and a community center to make friends and build relationships. 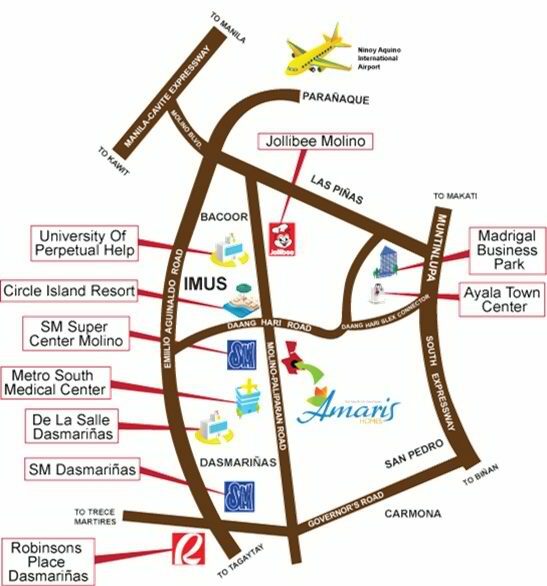 At Amaris Homes we convert your travel time into bonding time, a lifestyle you truly can’t get enough of. Very accessible From Baclaran via Coastal to Molino. From Alabang via Daang Hari Road. 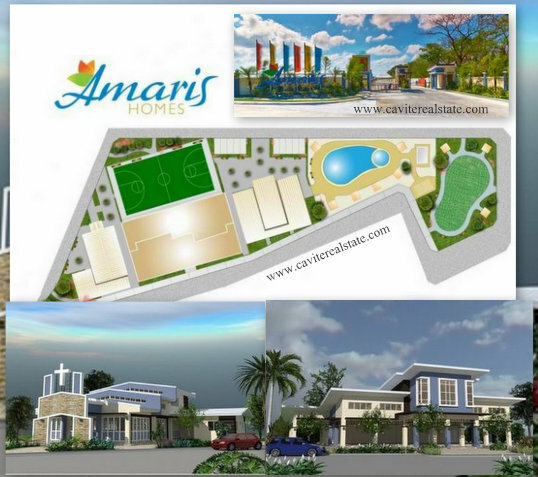 Amaris Homes gives you value for money and guarantees privacy and space for life’s unending surprises.